Are you ever in a position of that you had open 10-15 windows in your screen and someone calls you or you need to go somewhere and then you need to close all windows but it will take a lots of time to close all.So what to do?? 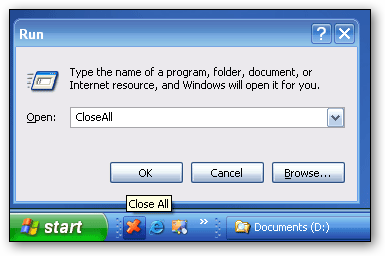 Here is a solution,you can use CloseAll, CloseAll is a small and portable application which will close all your open Windows with just one click. t doesn’t use system resources because it only flashes a ‘close’ signal to all open windows on the desktop and then ceases. Just create a shortcut to the tool in the Start Menu, Quick Launch, Windows 7 Taskbar or elsewhere. 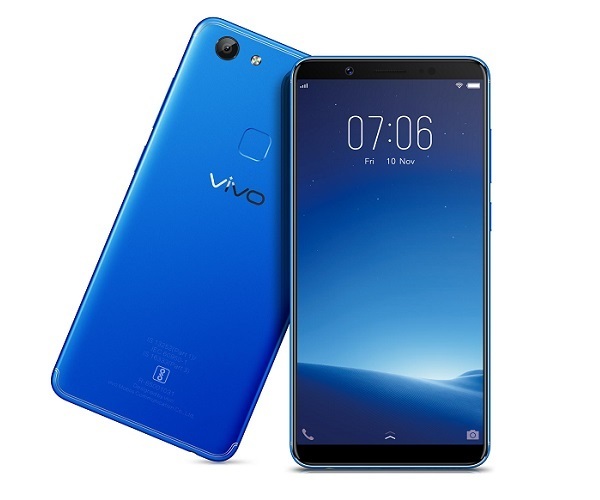 All you need to do is download it and then extract it anywhere and then run it.If you need to navigate to it fastly then just make its shortcut on desktop.